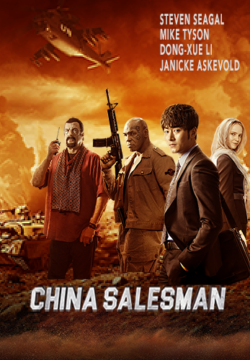 China is considered the second largest movie market in the world. In the past few years alone, the rate of this region’s ticket sales have soared so high that it is expected to overtake the European and North American sales by 2020. Studios are now quite well aware of the tremendous interest and demand for Western-type of entertainment from this part of the world, and they’re seriously cashing in on it. As this is the case, the need for Western celebrities to set roots and establish their presence in the international scene has never been this more pressing. More and more big Hollywood names are now breaking into the entertainment sector of key Asian countries such as China, Japan, and Korea. And we’re not just talking about foreign actors, actresses and singers here. A handful of prominent sports figures are also making it big in Asia for the same purpose of building their personal brands. 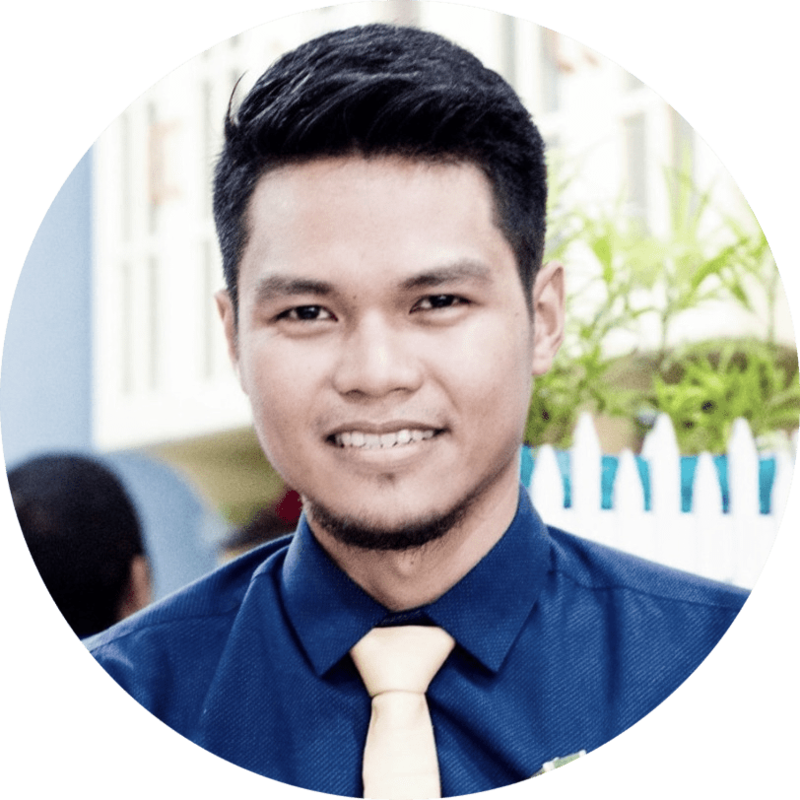 In this list, we’ll dish out some of the famous foreign celebrities that conquered cross-cultural differences in the name of entertainment and are now gaining massive international appeal. Despite being a staple subject for punchlines and memes in America, Nicolas Cage was actually one of the most remarkable actors to ever grace the silver screen. He was well-recognized for his stellar onscreen performances. There was a point when his acting career was at its peak, starring in critically-acclaimed films like “Adaptation” and “Leaving Las Vegas.” The latter title even won him an Oscar. This goes to say that Mr. Cage, really has a fine catalogue. His run-in with financial problems however forced him to grab just about any acting opportunities, and most of them were for straight-to-DVD kind of films. This consequently devalued the actor’s screen-worthiness. Call him a Hollywood reject, but China takes the actor a lot more seriously. His movies like “National Treasure,” “The Croods” and “Ghost Rider” are so well-liked in China. In 2013, he was given the “Best Global Actor in Motion Pictures” Award at the Huading Awards. 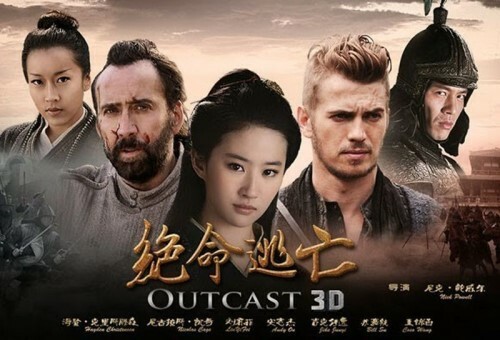 One of his more recent big-budget Chinese films is “Outcast,” with Hayden Christensen as his co-star. After a considerably weak opening in North America, Dwayne Johnson’s 2018 film “Skyscraper” finds its saving grace in the East. When it premiered in China, the movie instantly became a big hit due in part for the affinity the Chinese had with The Rock. Like what he did with the much earlier title “Rampage,” Johnson was pulling out all the stops in his efforts to promote his movies. He tirelessly toured around the country to meet and greet his fans. He’d been popping unannounced in select film theatres to the utter surprise of moviegoers. His promotional posts thanking the Asian audiences for their support via social media helped him won more hearts abroad. Market experts see Johnson’s growing global appeal as a way for him to gain success not only in China, but throughout the rest of the region. Similar to Cage, Halle Berry’s well-deserved Oscar win unfortunately didn’t bolster her career in North America. Although she appeared yet again in a costumed role in the “X-Men” movie series, her performance in 2004’s “Catwoman” tarnished her status as one of the most promising stars of the decade. Her appearance as the sly thief-turned-vigilante, Selina Kyle, even earned her the dreaded Razzie award. According to reports, a couple of big Chinese motion picture companies are backing Berry’s more recent projects. One of which was “Kings,” a story based on the 1992 Los Angeles riots. Yes, you’re reading that right. 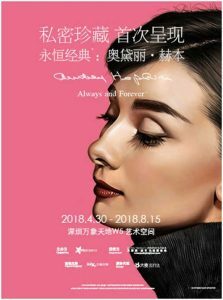 The dashing Audrey Hepburn, 20 years after her death, is still influencing the Chinese consumers. The main reason for this is her appeal as a symbol for elegance and sophistication. The English thespian has always been closely associated with ultra-luxurious brands like Tiffany and Givenchy. As you may know, China is home to a multitude of rich citizens and according to the latest data, Chinese consumers are buying almost half of the world’s luxury goods. And so, it’s no wonder that her name always come into mind when talking about the finer things in life. Aside from movie stars, China is also drawn towards the likes of Michael Jordan, Kobe Bryant, David Beckham, and Lionel Messi. Being a basketball and football-crazed country, it won’t be a surprise if the Chinese populace look up to these sports superstars.